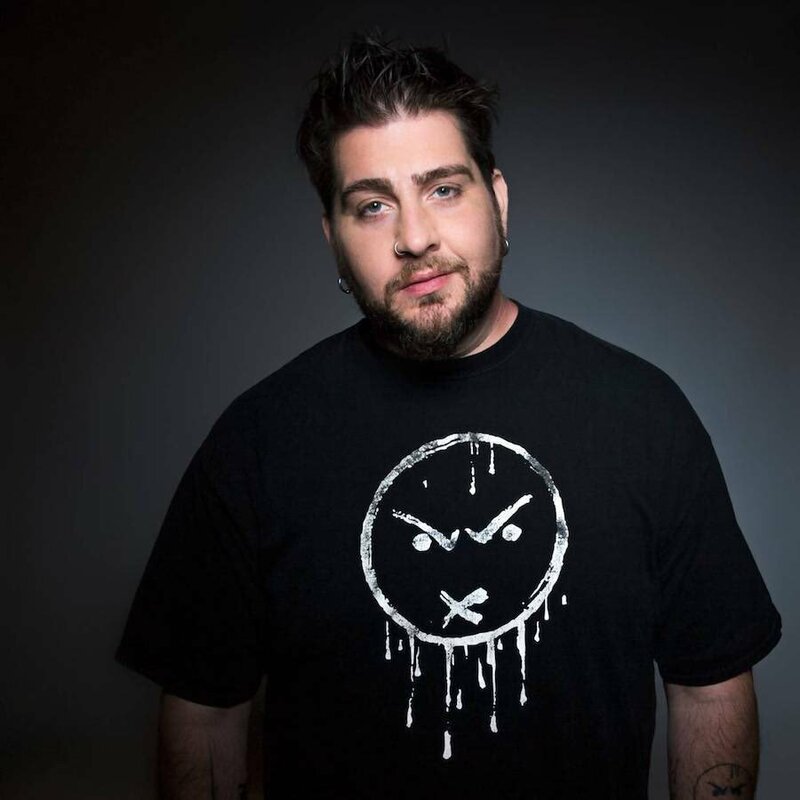 Comedian Big Jay Oakerson currently has a new full length, digital-only album, "An American Storyteller" on Comedy Central Records. Oakerson's story-based style of stand-up comedy got its start after a series of dead-end jobs, including driving strippers and escorts around his hometown of Philly. Now the New York City resident has made comedy his full-time job, flooring audiences with true tales of odd threesomes and bizarre sexual encounters. "An American Storyteller," recorded at Stand-Up New York, is an one-hour onslaught of unbridled awesomeness and raunchy rock n' roll hilarity. Oakerson is recognized from many of his television appearances, most recently on the hit IFC show "Z-Rock," where he received critical acclaim for his performance as "Neil," the sexually ambiguous owner of a NYC rock club. His television credits include Comedy Central's "Premium Blend, " "Comedy Central Presents" and "Tough Crowd with Colin Quinn, " along with multiple appearances on BET's "Comic View" and HBO's "P. Diddy's Bad Boys of Comedy. " The past summers for Jay have been busy ones -- he performed stand-up comedy for over a quarter of a million screaming rock n' roll fans by hosting Jager's Korn tour and Rock Star Energy Drink's Mayhem Fest. Jay wowed for a fourth time at Montreal's Just for Laughs Comedy Festival, performing on (and closing) the "Nasty Show" -- a festival favorite -- and took his performance to a whole new level with the debut of his solo show "The American Storyteller."